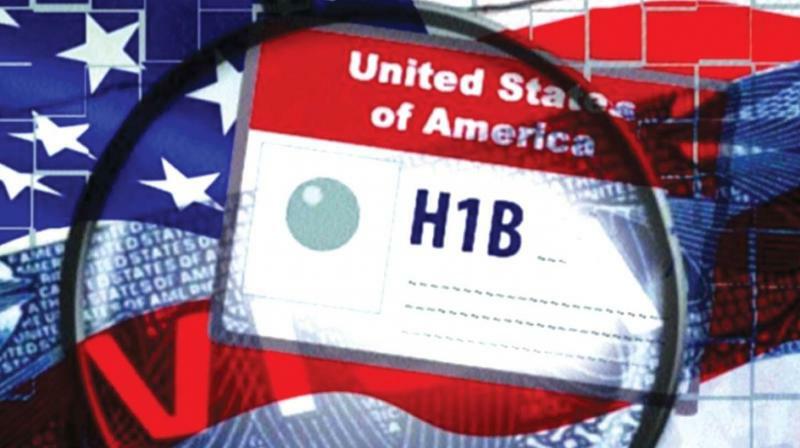 The H-1B visa, most sought-after among Indian IT professionals, is a non-immigrant visa that allows US companies to employ foreign workers in specialty occupations that require theoretical or technical expertise. Having a Green Card, officially known as a Permanent Resident Card, allows a person to live and work permanently in the United States. The United States makes currently 140,000 green cards available every year to employment-based immigrants, including many who first arrive in US on temporary H-1B or L visas. The existing law, however, provides that not more than seven per cent of these green cards can go to nationals of any one country - even though some countries are more populous than others.